“Wedding is… like everything” wrote poet Alice Oswald in her wonderful poem “Wedding”. In her beautiful words she captured the beauty of finding love and the joy you receive in marrying the love of your life. But can you imagine how much more wonderful it would be to get married in the lap of the Himalayas? Everybody dreams of getting married in a special place. And there is no place more spectacular than the Everest Base Camp. With mesmeric view of the mountains, wonderful people to interact with and a comfortable flight, a wedding trip to Everest is becoming more and more popular. Everest Base Camp is located at a height of 5380 meters. This makes it a location suitable for all the couples that are seeking an adventurous wedding. Besides, Nepalese believe that the Himalayas are places where gods and goddesses reside. People who wed here is supposed to be blessed by the deities residing here. One of the many things that you want to be timeless about your wedding are the pictures that you take with your loved one. Full of beautiful mountains such as the Everest, Lhotse, and Cho Oyu, wedding pictures at the Everest Base Camp will be unparalleled. Many people can’t get enough of the scenic views of the Everest region. 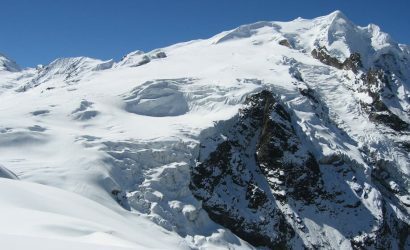 These mountains always make people want to visit this region frequently not only for their weddings but also for honeymoons and anniversaries. So if you are looking for a spot for beautiful couple photography, look no further than the wedding trip to the Everest Base Camp. The stay at the Everest region will be a soothing one too. 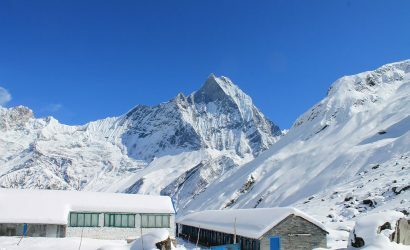 The place where you are going to stay in the Everest region is Hotel Everest view. It is a hotel at one of the highest altitudes in the world. The hotel is a luxurious one and offers many services. The rooms in this hotel are well heated, have En Suite bathrooms as well as WiFi connection. There is a bar as well as a souvenir shop in the hotel. The food that is served here is extremely delicious. Besides, the wide range of food served in this hotel ranging from Continental to American delights everyone who eats here. Apart from the wonderful accommodation and food of the hotel, you can enjoy the mountains in the Everest region while having breakfast. Another reason to come for a wedding trip to the Everest region is because you can explore the wealth of culture in this region. You can interact with people here to know the lifestyle of people, their faith and explore classic Nepali communities as well as villages in this region. 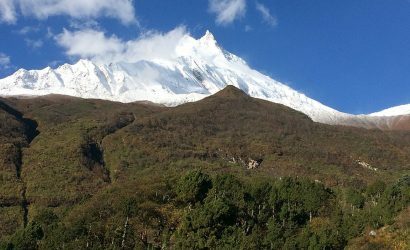 Hotel Everest View is located in the Khumjung region. It is a picturesque village with people that have lively conversations and show respect to tourists. You get more insights into the Tibetan Buddhism of this region after a trip to Khumjung Monastery. The flight in a helicopter will take off from Kathmandu to Everest View Hotel. This flight flies over the Nepalese Himalayas and lands in Hotel Everest View. Every passenger who has taken this flight considers it to be a thrilling one. Taking care of you health is of utmost importance while your travel. 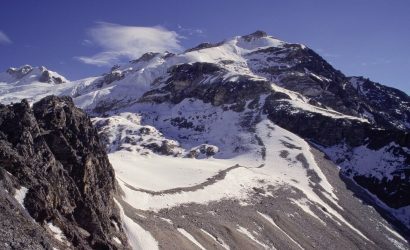 You might think about the possibilities of altitude sickness or other forms of illness during your trip. But the chances of these problems during the trip are next to impossible. Many people suffer from altitude because of muscle fatigue or dehydration while they trek in the Everest region. But such possibilities are minimized during the helicopter tour as no physical work should be done by you. And in case you do suffer from such illnesses, you will be quickly taken to the nearest hospital to get treated. This will help you keep even the smallest mental stress you might have about travel related illnesses. You might have a pressing question in your mind about what happens in case your flight gets cancelled. In extreme weather conditions such as heavy fog or heavy uninterrupted rain, the flight might not take off from Kathmandu at all. If such a situation arises, we generally arrange a different day for the trip. 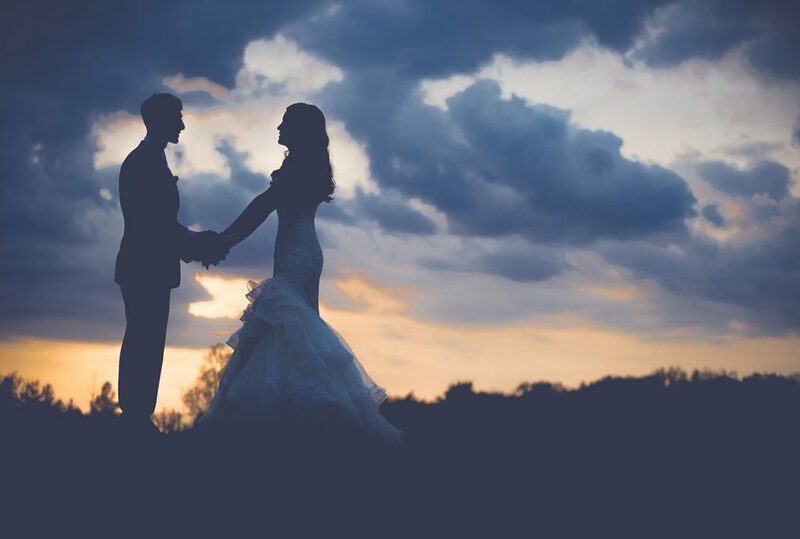 But if you are determined to have your wedding in the Everest region in a particular date and no other date can be arranged, we offer all of your money back to you. Refund policies change of you cancel your light to due to personal reasons. If you inform about your cancellation of the trip one week prior to the trip date, you will have to bear 10% of the trip cost as the cancelation charge. If you inform about the cancellation later than that, you will have to bear 50% of the trip cost as the cancellation charge. Your wedding trip will start from Kathmandu. The flight will take off from Kathmandu and you will head out to Syangboche and land in Hotel Everest View. 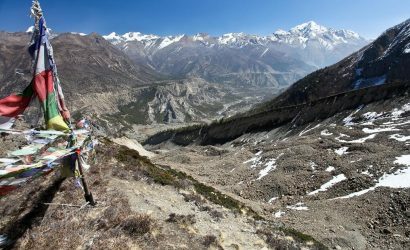 After you reach there, you will go for sightseeing in Khumjung region. Khumjung village has a monastery called Khumjung Monastery. The monastery is thought to harbour a Yeti skull. You can get to know the Tibetan Buddhism in this region. Besides, the village itself is beautiful and filled with people with open hearts. You can interact with people in this region and establish beautiful friendship with them. You will also have your wedding ceremony in the Khumjung Monastery. After, sightseeing and your wedding, you will come back to Hotel Everest View and spend your night. In the morning, you will have breakfast and head out to Everest Base Camp in a helicopter.The Everest Base Camp is held in very high regards by travelers. The beauty of the Base Camp is mesmerizing. Khumbu glacier is another sight in EBC which you should look forward to. After the sightseeing tour in Everest Base Camp region, you will head back to kathmandu from the Base Camp. 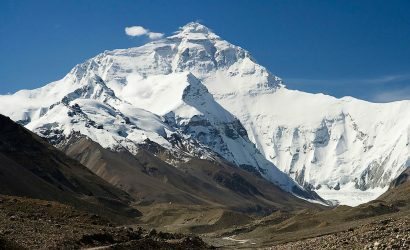 A wedding trip to the Everest Base Camp will be a unique venture to get married in the Base Camp region of the highest peak in the world. A cosy flight to Hotel Everest View, comfortable stay in a luxurious hotel, sightseeing in the Everest region followed by a wedding there may be the most memorable trip of your life. 1. What if I don’t have a group for a group flight? 2. What is the highest point I will reach? 3. Do I have to worry about lack of Oxygen? 4. What happens if there is a medical emergency? 5. Are the pilots experienced? 6. When can I book the tour? Tours are available all year round. So it will be for your convenience and you just need to tell us when you are planning to come. 7. Are the meals hygienic in the Everest region? 8. How’s the drinking water there? 9. Is there any chance of a flight delay or cancellation either in Kathmandu and Lukla?